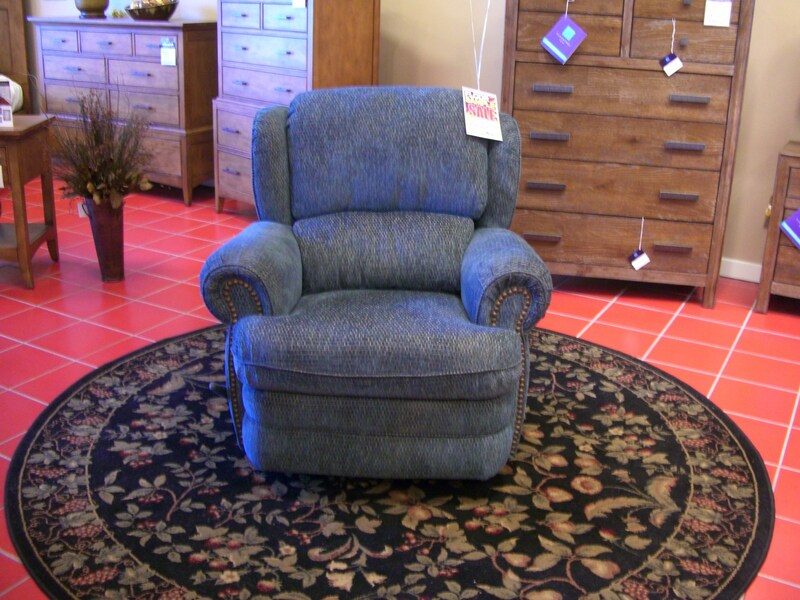 Broyhill Evie Personality Chair. This upholstered chair features flared track arms on either side and sits on tall tapered legs. 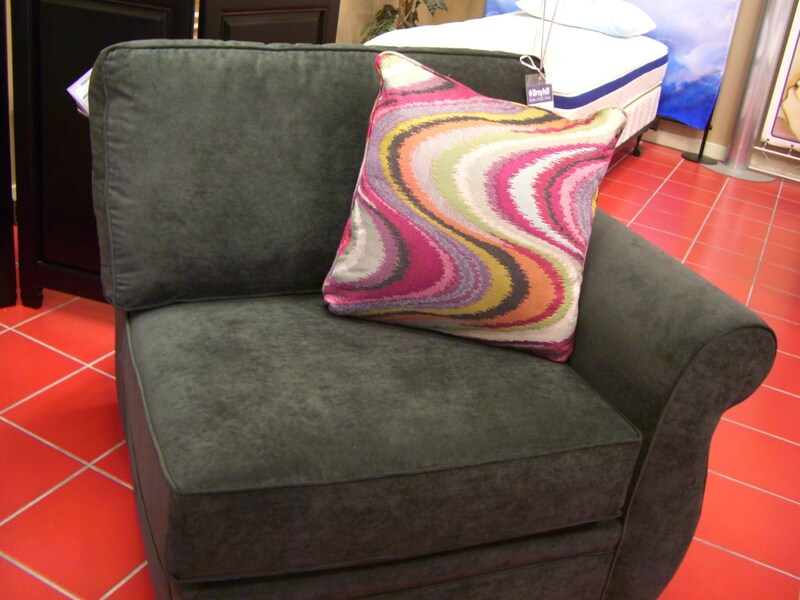 The tight seat back and seat cushion give this accent chair a clean and transitional look. Broyhill Heuer Chair + 1/2 & Ottoman with nailheads. 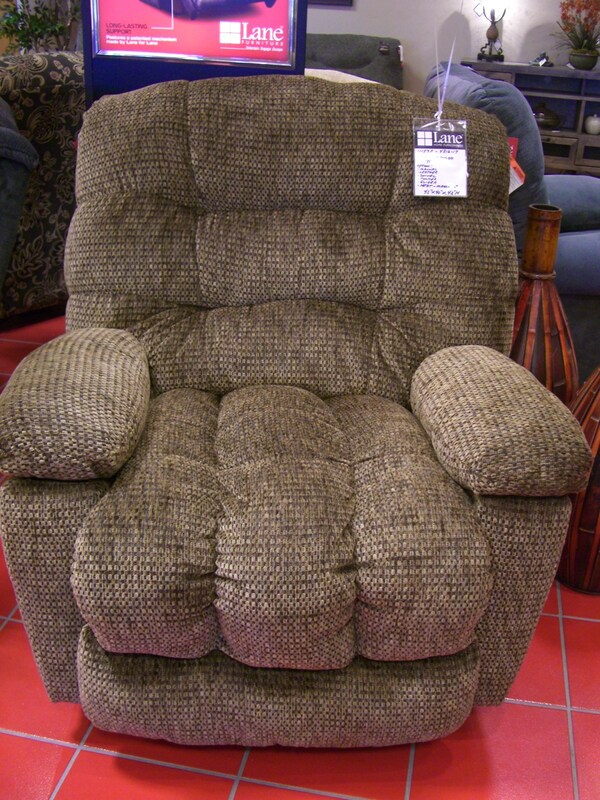 Talk about the perfect chair to share with your special little person or pet! Made with our Revolution fabric that is easily cleanable. Also comes with a decorator pillow. Ready for immediate delivery! 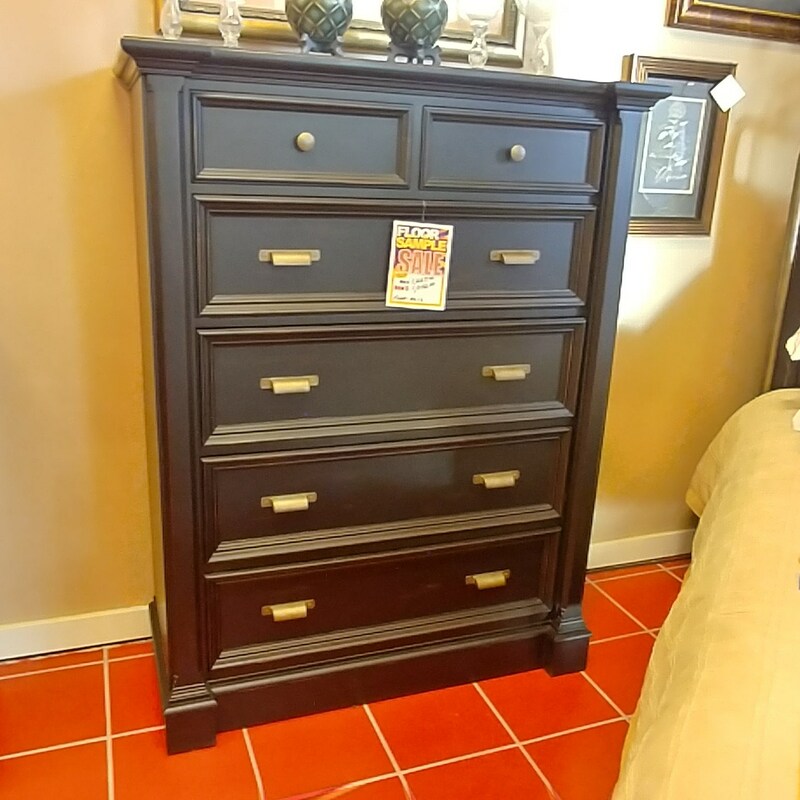 Broyhill New Vintage ebony Chest of drawers. Metal ball bearing drawer glides. All drawers are smooth inside so clothing won't get snagged. 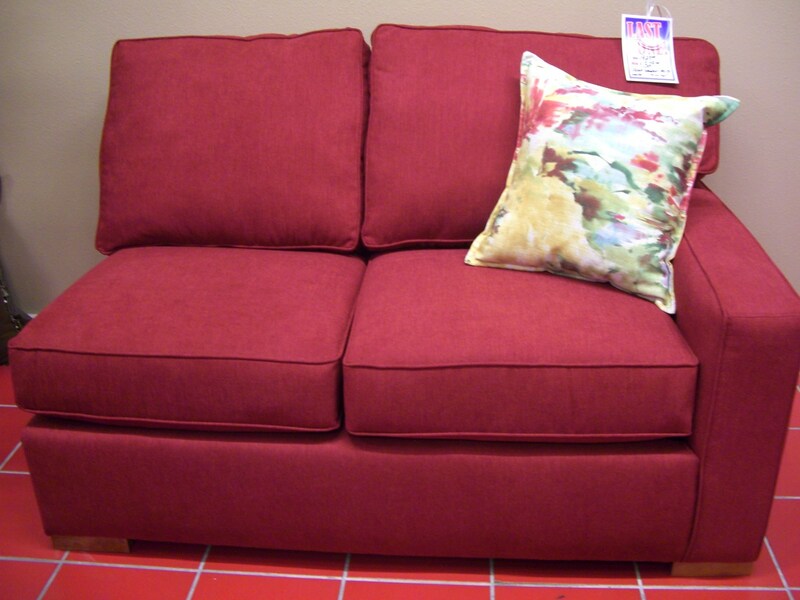 Broyhill Emily Sofa. 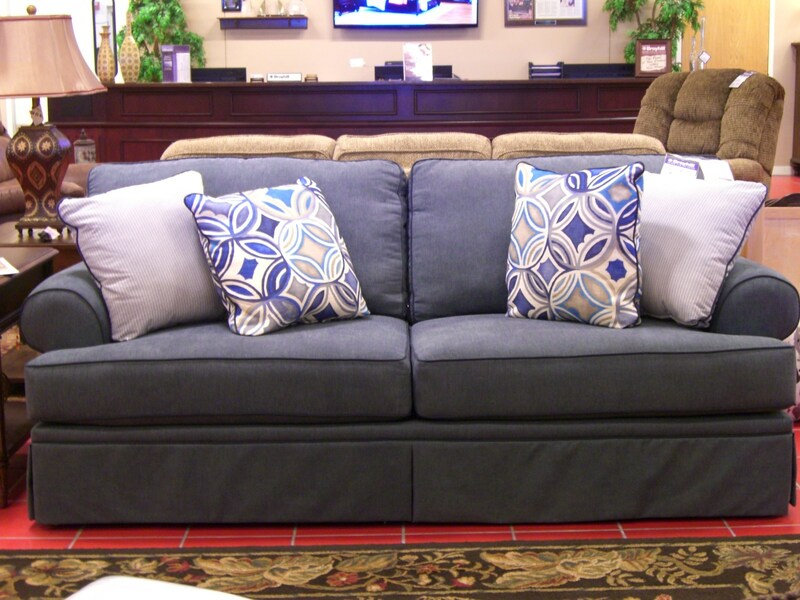 Add this casual style sofa for a relaxing and stylish addition to your living room or den. The cottage design features an upholstery fabric accented by the patterned fabrics of the toss pillows. 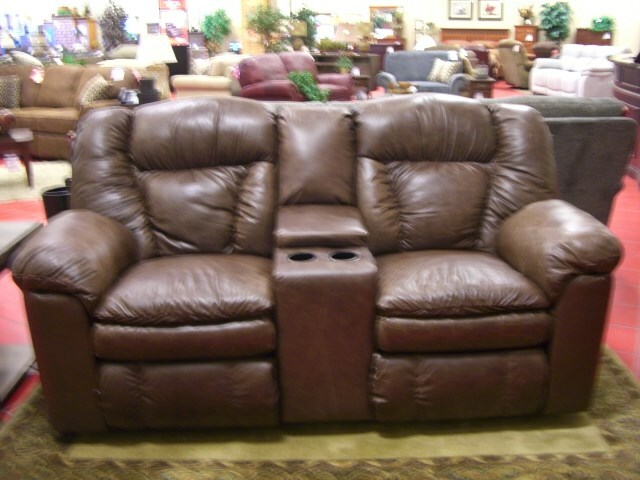 Lane Talon Double Reclining Loveseat with Console/Cupholders & Storage. 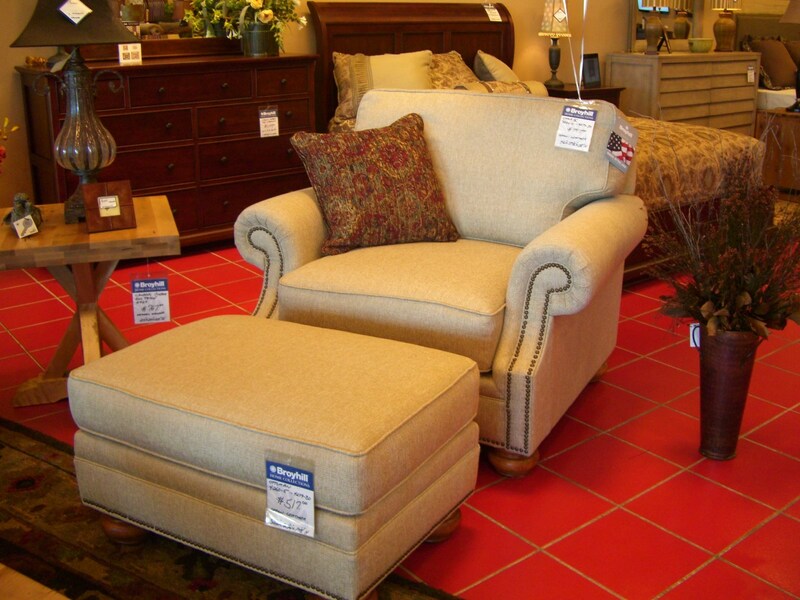 Bring casual comfort to your living room or family space with this reclining loveseat. A plush upholstered leather piece with plump padded seat cushions, this loveseat features pillow topped arms with a reclining mechanism that is a hidden lever in the arm cushion. 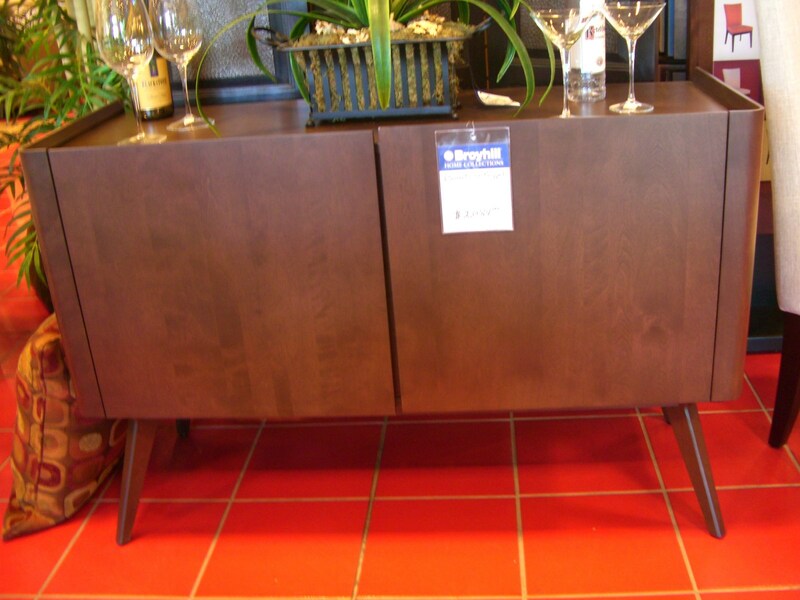 Canadel Downtown buffet - 48”WX18”DX36”H Modern buffet or liquor cabinet. Beautiful solid wood made from kiln dried birch with 7 layers of catalyzed lacquer baked on. For the modern styled home. Lane's Windjammer Sofa features a pocketed coil spring system and Royal mechanism for easy reclining. The luxury power motor option gives you unlimited reclining positions, and a built-in safety spring on the ottoman avoids accidents when the power recliner closes. A handy USB port on the power button easily charges your smart device. Top it all off with power headrest to find the perfect TV/reading position. Ready for immediate delivery! The Tobias Wall Saver® Manual Recliner is generously sized with soft curves and sloping lines, sporting a semi bucket seat that extends to a wide, padded chaise. Ready for immediate delivery! With three drawers for storage and a recessed three-outlet power strip on the back, the Camden Nightstand is designed for modern life while maintaining a classic Craftsman profile. 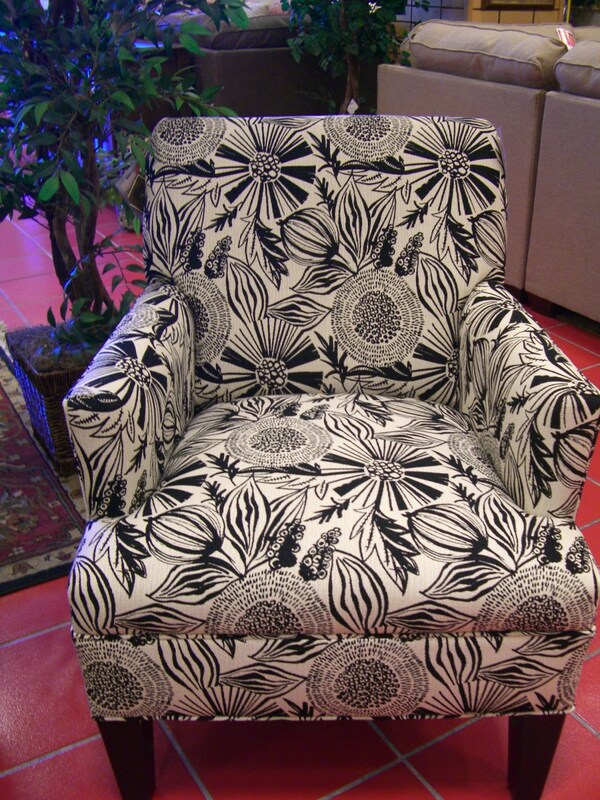 Canadel Upholstered Side Chair. This is being liquidated from the showroom display. 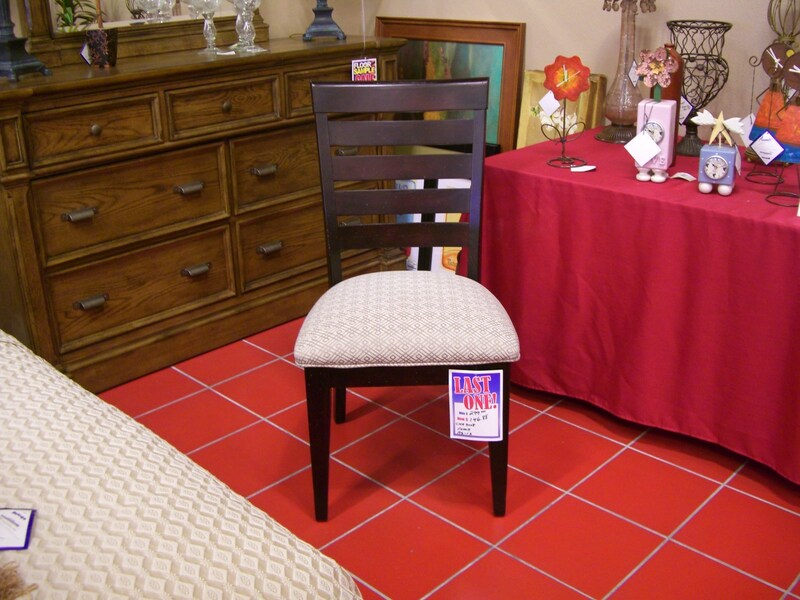 This chair is a beautiful cherry washed finish, with a beige upholstered seat. When it comes to style, Veronica steps out! 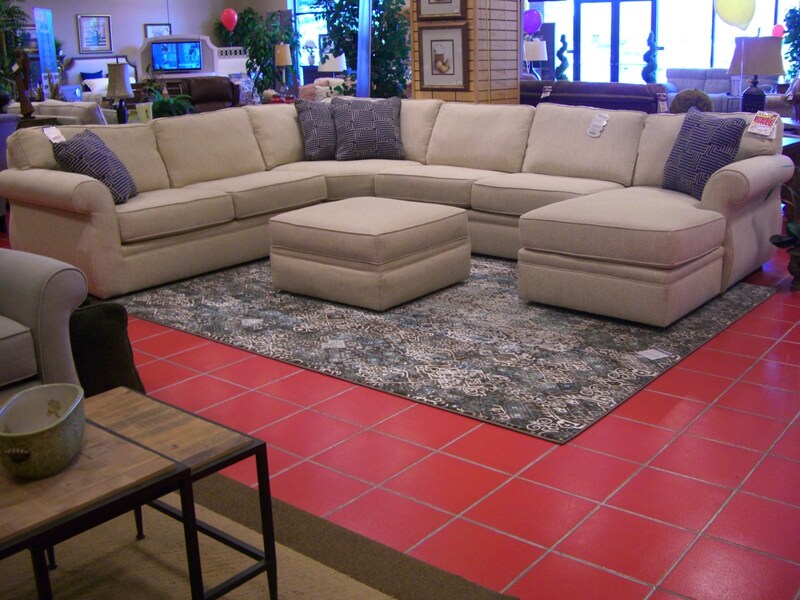 This casual transitional sectional features a sock arm with a gentle bombay shape. Box-bordered backs and seats give this group a well-tailored feel. Classic Cottage styling executed with rustic, hand-laid solid poplar planks are the hallmarks of the Cottage Sleigh headboard. 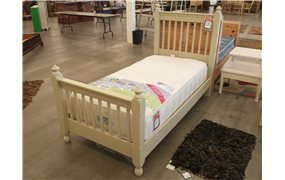 Shown here in the Antique White - Queen size. 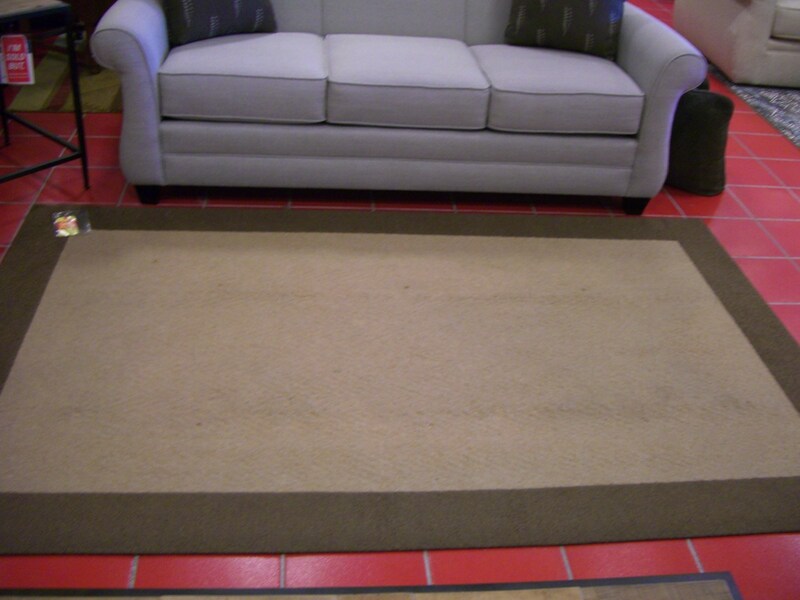 Two tone neutral area rug. 5'x8' with a beautiful embossed pattern. 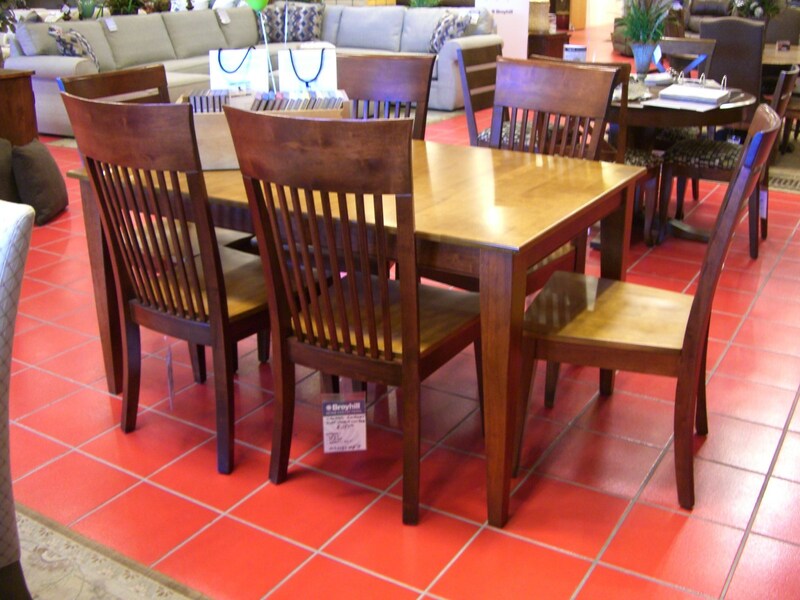 This Canadel Dining set features a 38" x 60" rectangular table and 6 chairs. 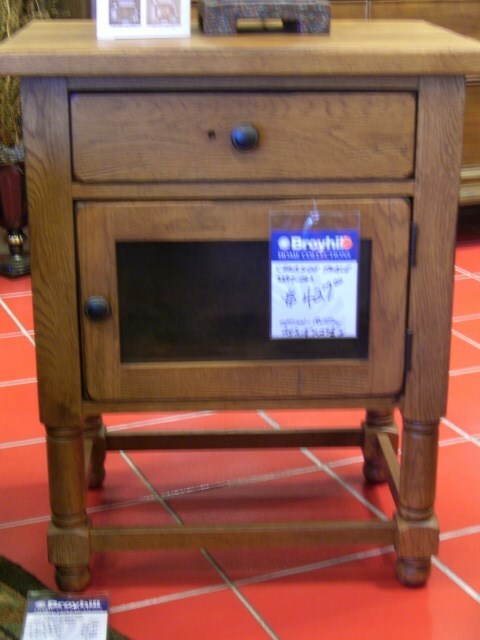 It is a solid wood, small scale table perfect for off of the kitchen and comes with 1 leaf. 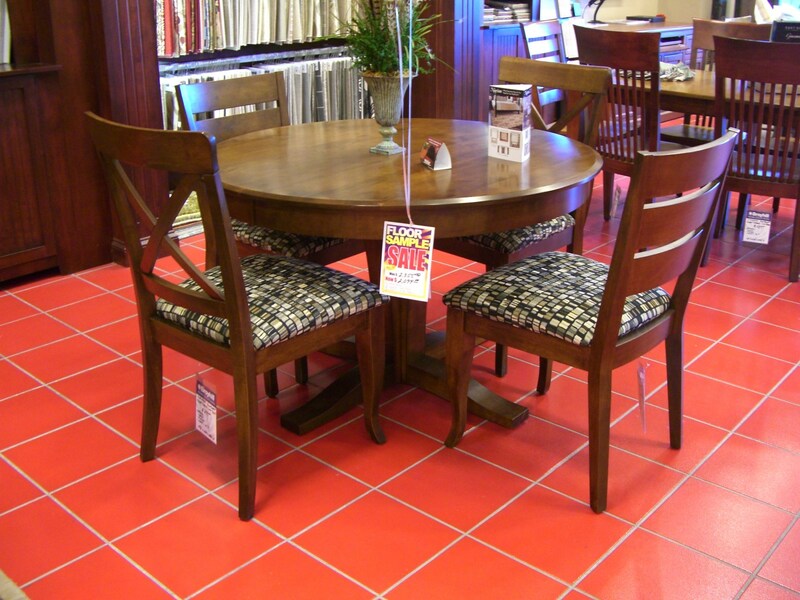 This Canadel dining table is perfect for eat-in kitchens or smaller dining rooms. Solid wood, 48" round table with 4 chairs. 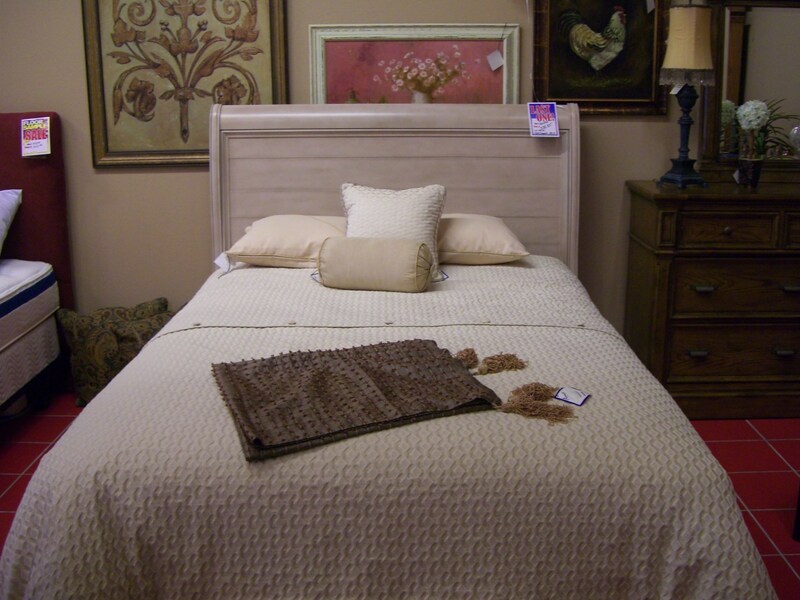 This Broyhill East Lake King headboard is a beautiful addition to any master bedroom. 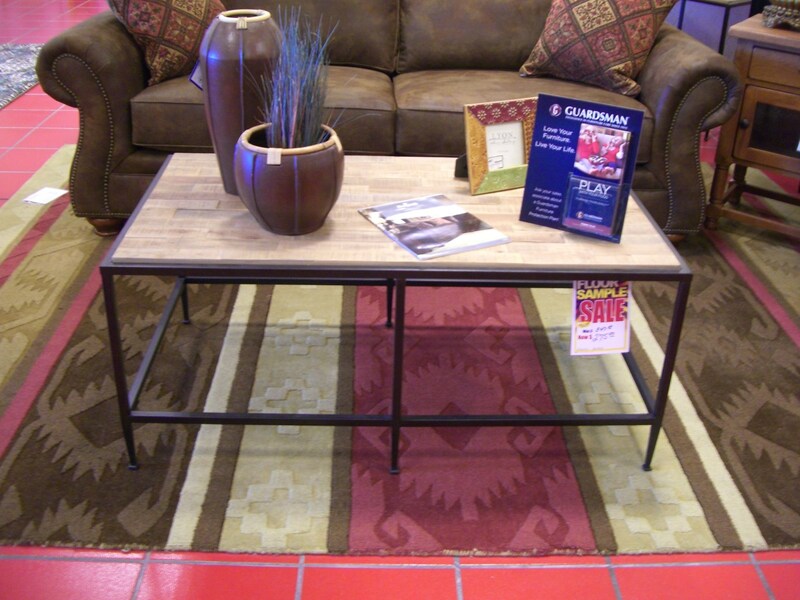 The Broyhill Ariana Cocktail table is a gorgeous combination of wood and metal for modern industrial decor. 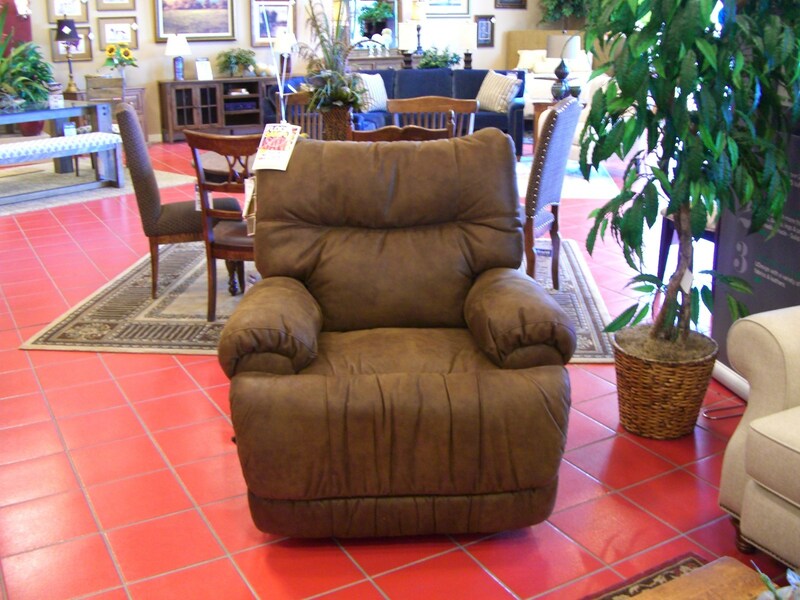 If you want uncompromising comfort, try the Zip Rocker Recliner that let you while away the hours in bliss. As you do so, its ZERO GRAVITY®? mechanism supports your legs, back, and neck to help reduce stress, and its pad-over-chaise design envelops the footrest and body of the recliner. The seat combines individually foam-wrapped coils into a sturdy, evenly supportive cushion. Comfortaire Twin XL Matress set. Adjustable air chambers controlled by a single remote. Best sleep you'll ever get! 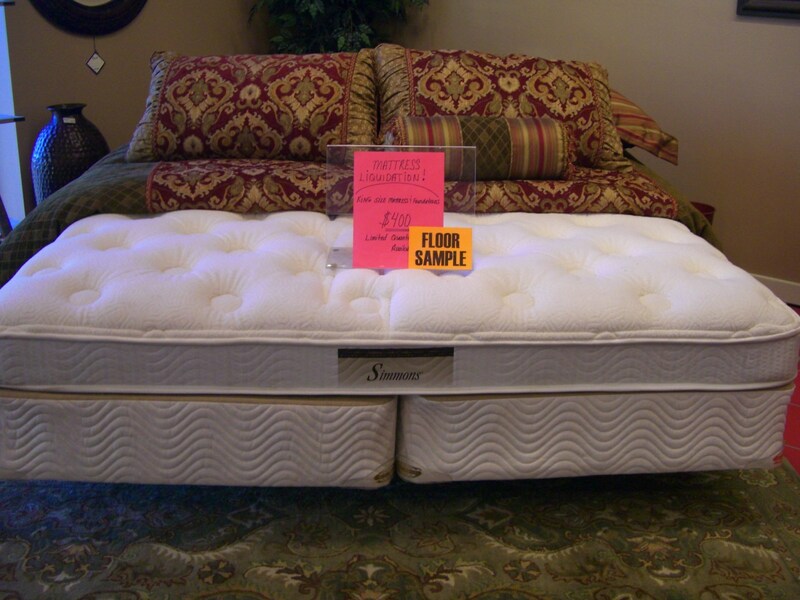 Price includes frame and boxspring. 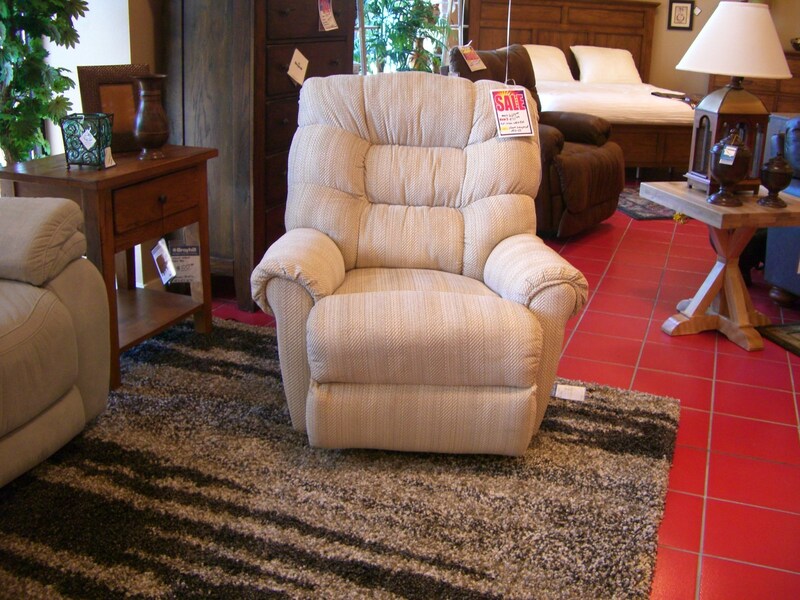 Lucas wallsaver power recliner by Lane. The right arm flips back with a cup holder and storage compartment. Very padded and comfortable. 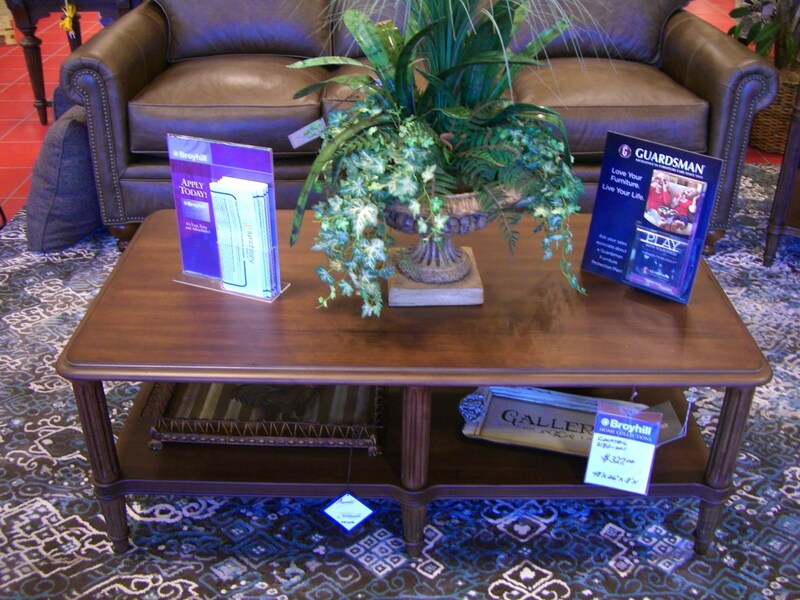 Cranford Coffee table + end table on sale now. 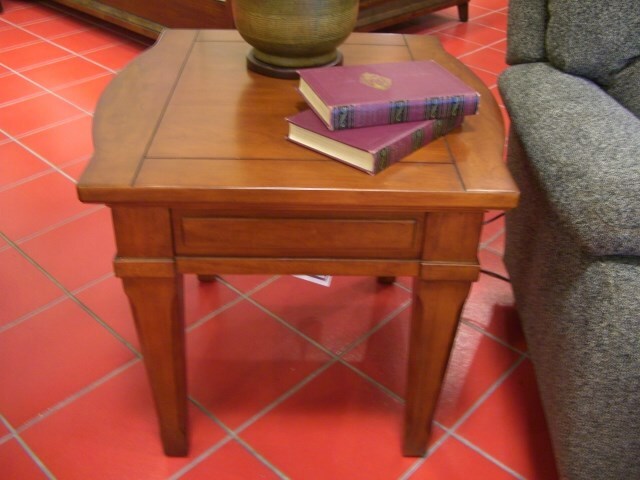 Look for a picture of the end table on next page. The charm of Europe with a gentle approach to style! Sold as a set only. Available immediately for delivery or pick up. Broyhill Attic Heirlooms Nightstand.This nightstand with 1 drawer and an open lower shelf adds sophisticated storage and display to your bedside. The roomy top has plenty of room for an alarm clock, phone, and lamp while the open bottom offers a place to accessorize. 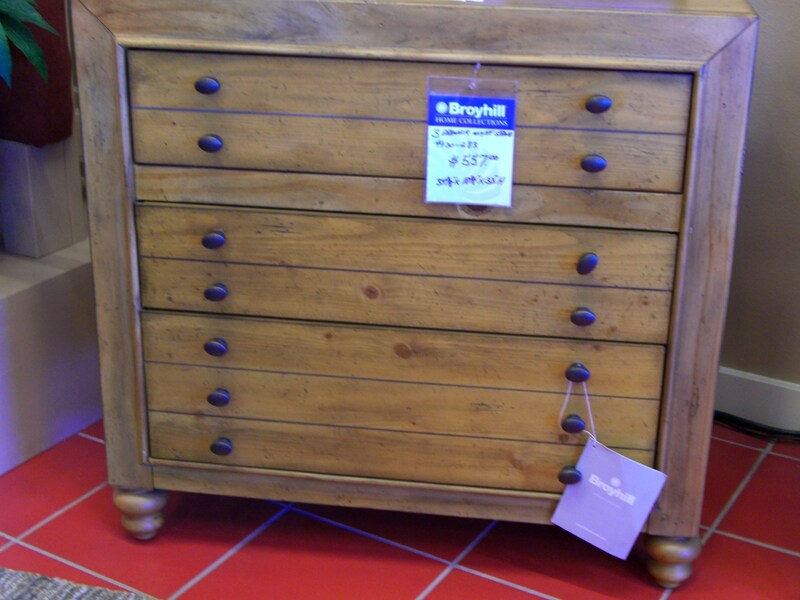 Broyhill Attic Heirlooms Chest of Drawers - Rustic finish. 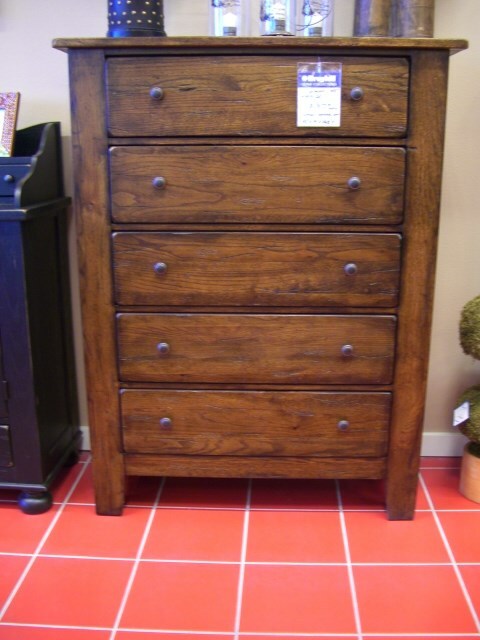 This drawer chest is made with distressed hardwood for the timeless textures and wear patterns of aged antiques. 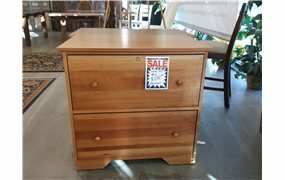 It offers five drawers for plenty of storage for your clothing. It also features dust proofing that keeps your clothes clean within closed drawers. A great piece to add to any bedroom. 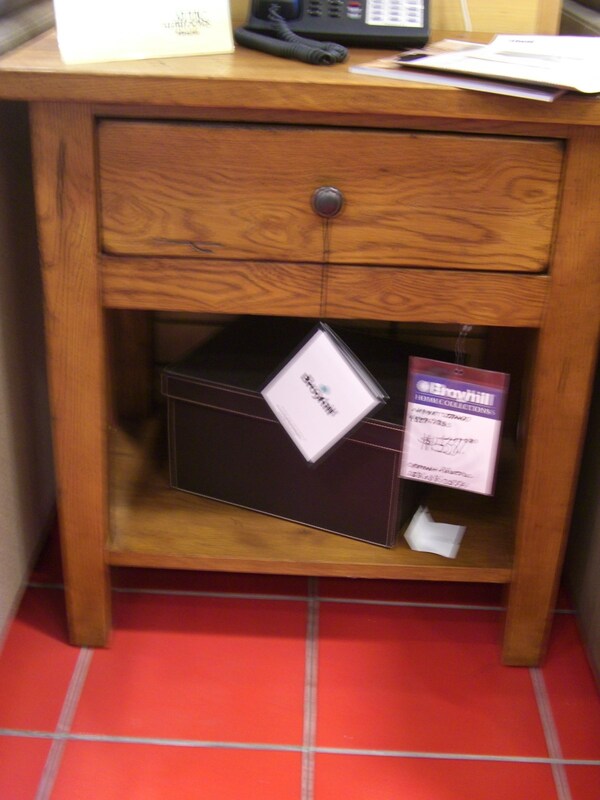 Broyhill Bethany 3 Drawer Nightstand. 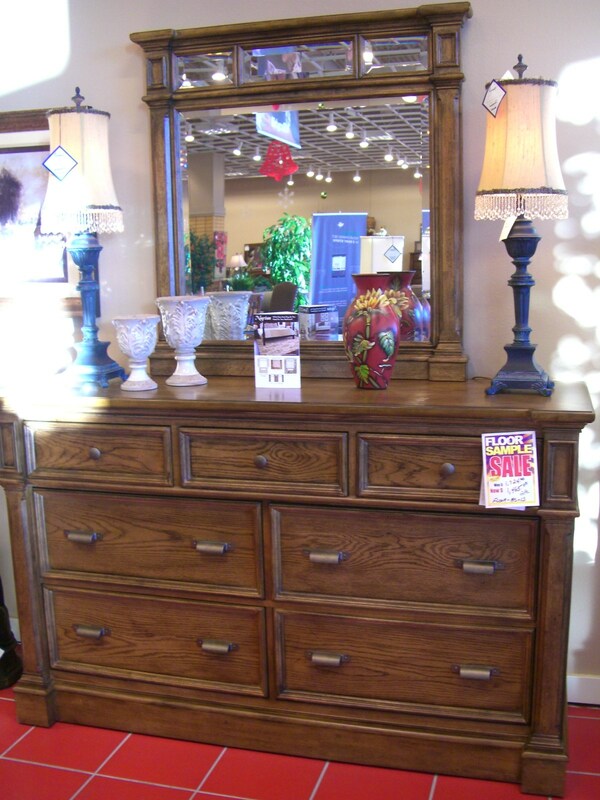 Reference classic Americana style with this charming night chest. 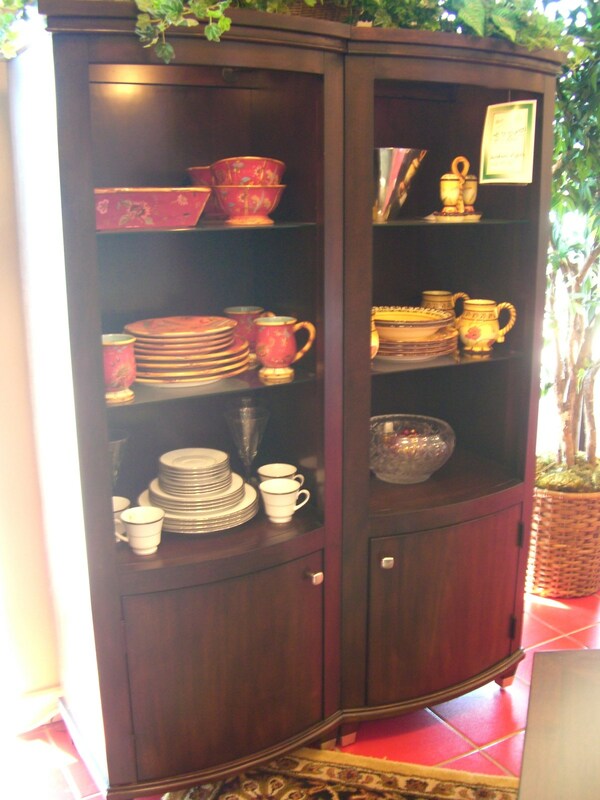 This piece is constructed of pine solids and veneers with a warm mid-tone Brown finish for transitional appeal. An included USB charger and touch power strip address your modern needs. Broyhill's right arm facing navy chair. Perfect for wheelchair access or for hobby tables on the armless side. Great oversized seat! 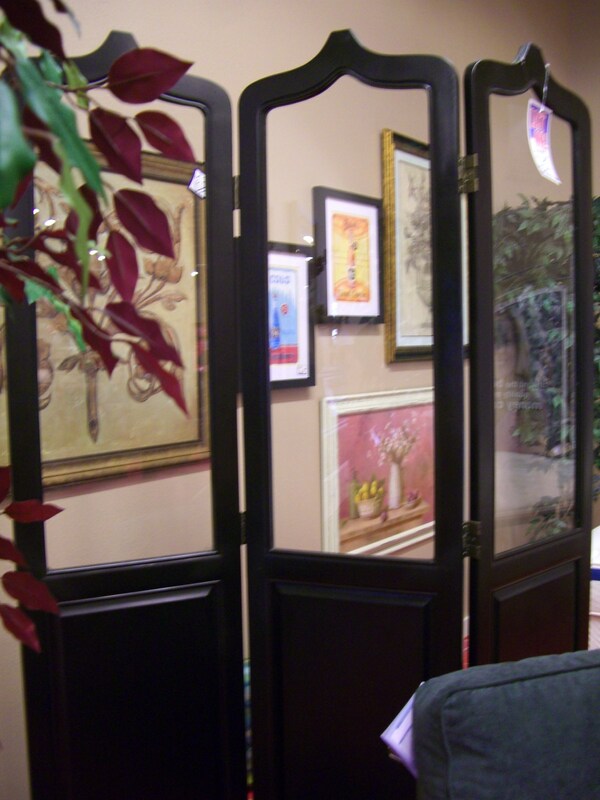 Hand decorated room divider screen. 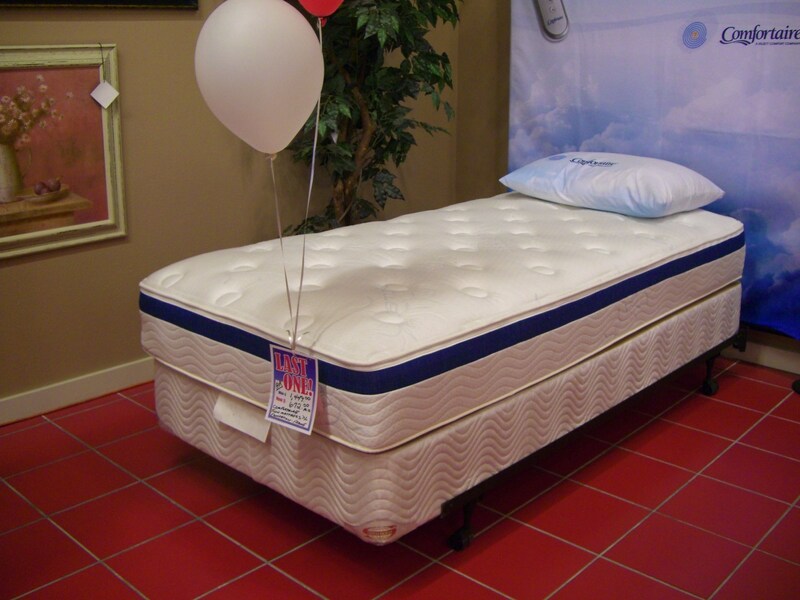 Come see it on our showroom floor! This chairside table adds loads of charm to any furniture you pair it with. The top drawer gives you space for storing remotes and other smaller items while the seeded glass door cabinet adds another design flare to complete your look. Broyhill One Armed Love Seat. Perfect for those tighter spaces in your home. Dress it up with an end table to complete the look. 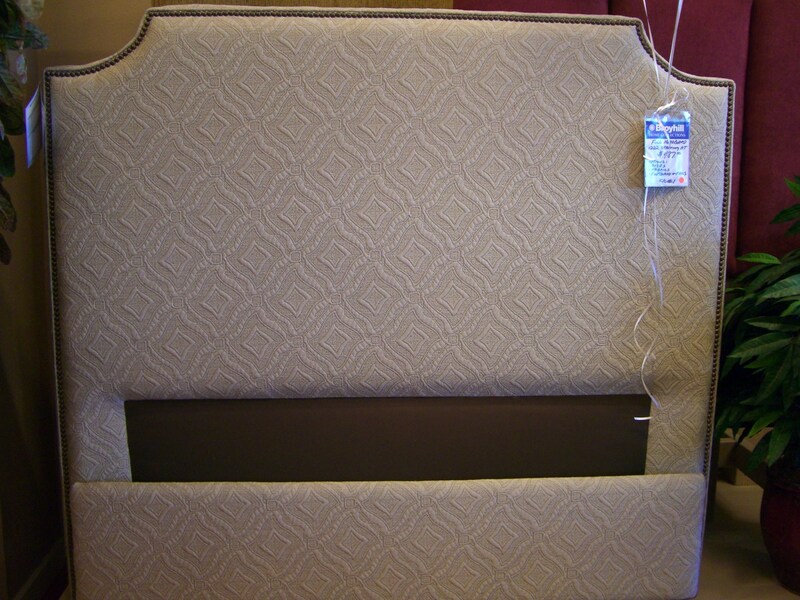 Broyhill Upholstered Full Size Headboard, Footboard & side rails. 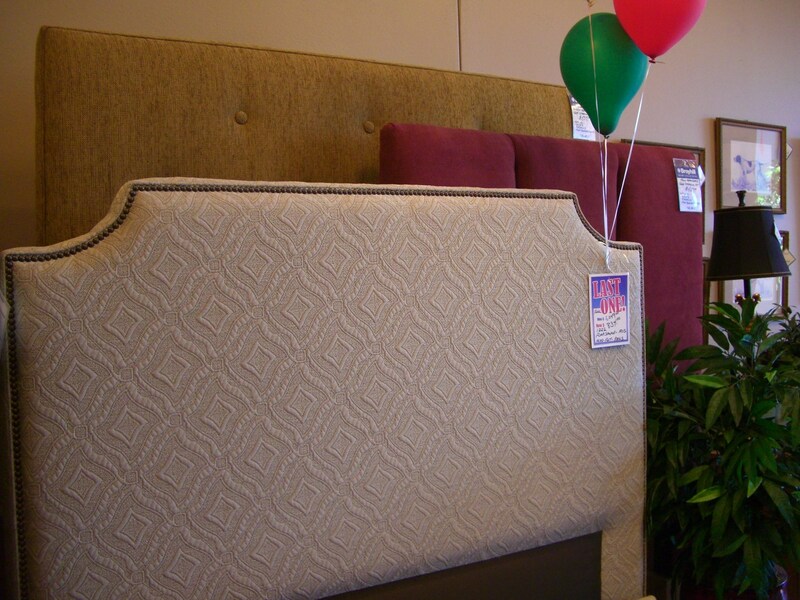 Make a bold decorating statement by choosing the Andrina upholstered headboard. This headboard has classic style, quality details and beautifully tailored fabric - all the hallmarks of custom design at an affordable price. Nailhead trim accentuates the traditional shaping. 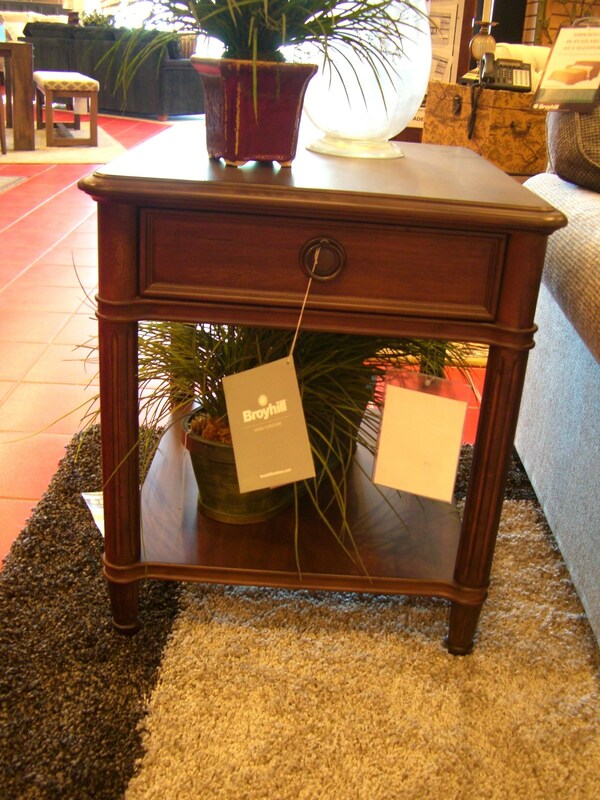 This end table has a simple design while featuring tapered legs that can fit into any home decor. 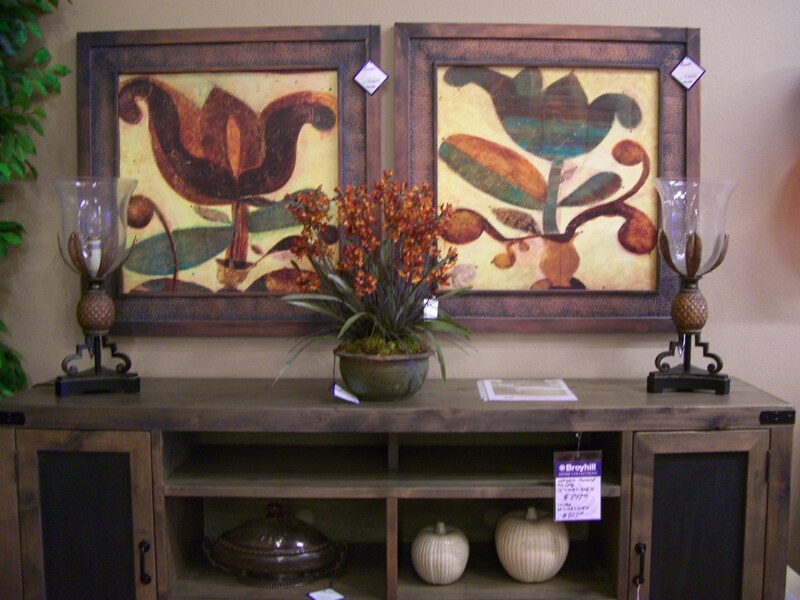 The wood distressing adds an antique look and feel to your decor. Use the spacious top surface of this table to hold a lamp or your afternoon cup of tea. Lots of beautiful Accessories marked down to 50% off the regular price. As sold more unique pieces are added to the table! Take home today! 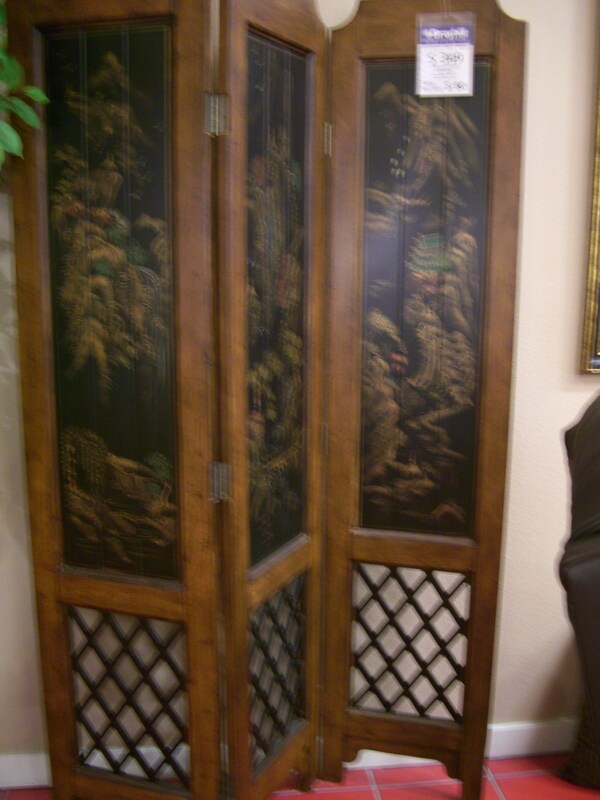 Beautiful wood and glass fashion screen/room divider. gold upholstered queen size headboard & rust upholstered twin headboard. Both discounted. 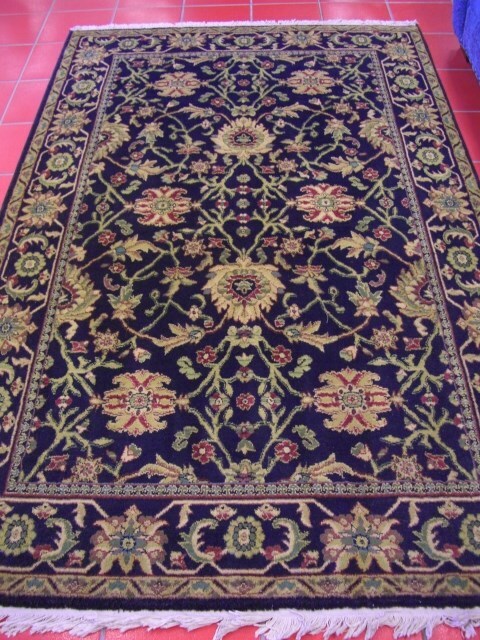 5'3" X 7'9" area rug. 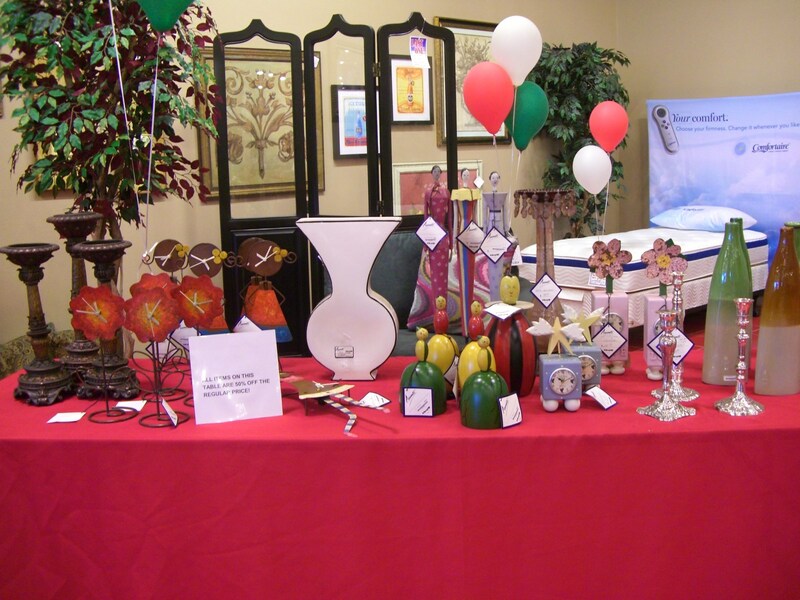 Liquidating from showroom floor. 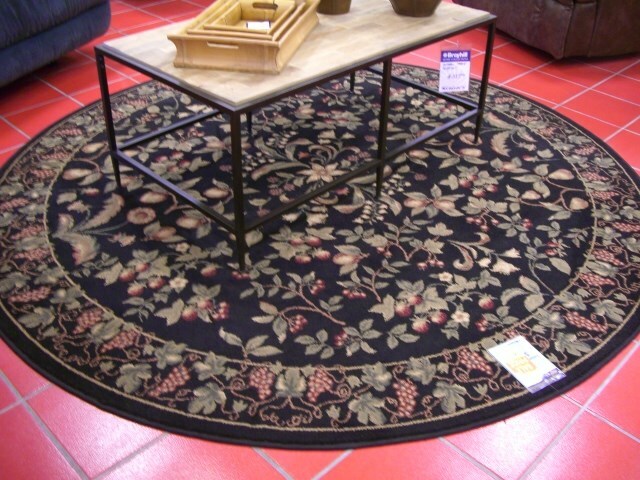 Way to make a statement with this rich colored rug! being liquidated from showroom floor. The perfect size for that special spot in our home. being liquidated from showroom floor! 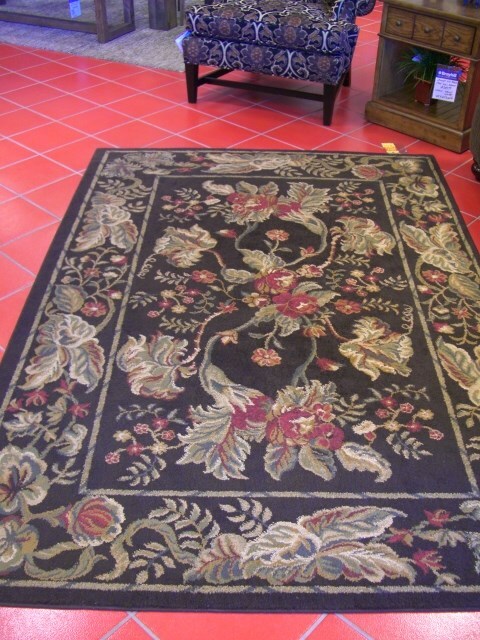 Beautiful soft patterns to highlight you home! Broyhill Northern Lights Pier Cabinets - Set of two. Side by side piers (lighted)48”WX17”DX64”H Adjustable glass shelves, great for displaying your favorite nik naks. 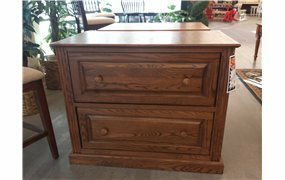 Oak 2 drawer lateral file cabinet. Features raised panel drawer fronts, fluted moldings, full extension - ball bearing drawer guides. Great as a printer stand too! 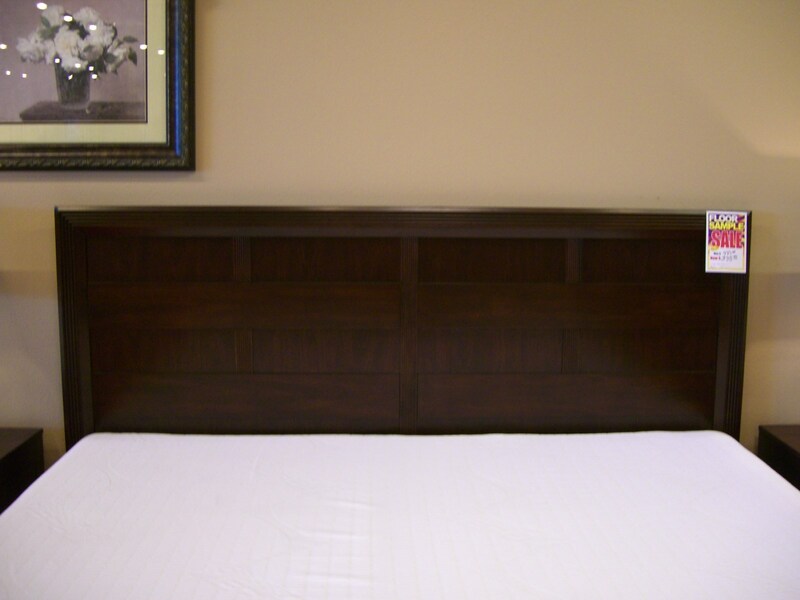 Broyhill twin size bed with cross supports. 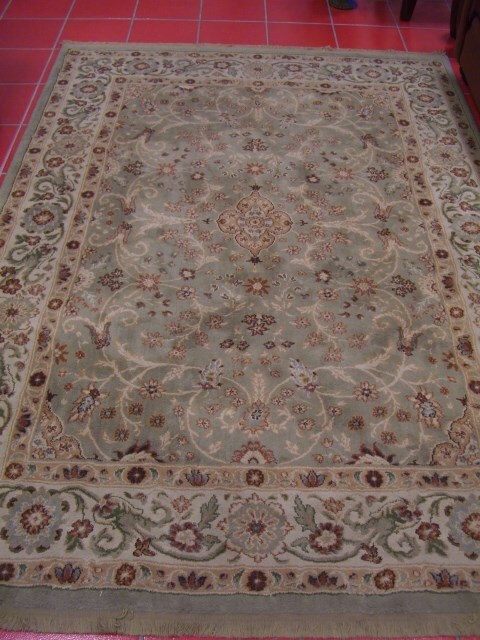 This urban blended style will work great for a guest room or for a childs room. 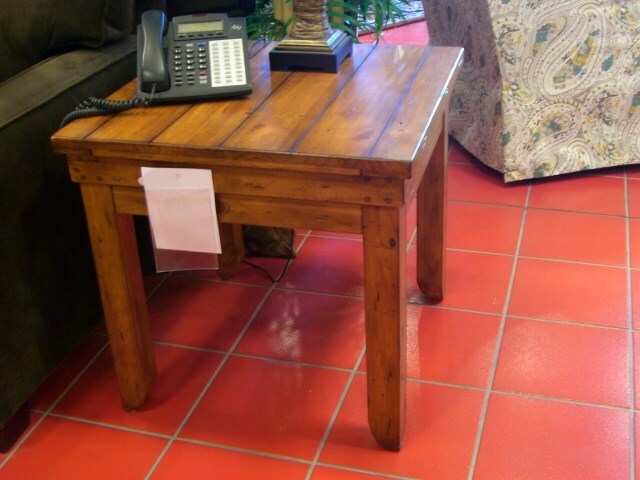 Attractive and sturdy end table in a medium cherry finish. Perfect for any family or living room. Rare Cherry wood lateral file cabinet. Full extension metal-ball bearing guides. Finished in a natural stain so you can see the beauty of the wood grain. Top drawer locks! 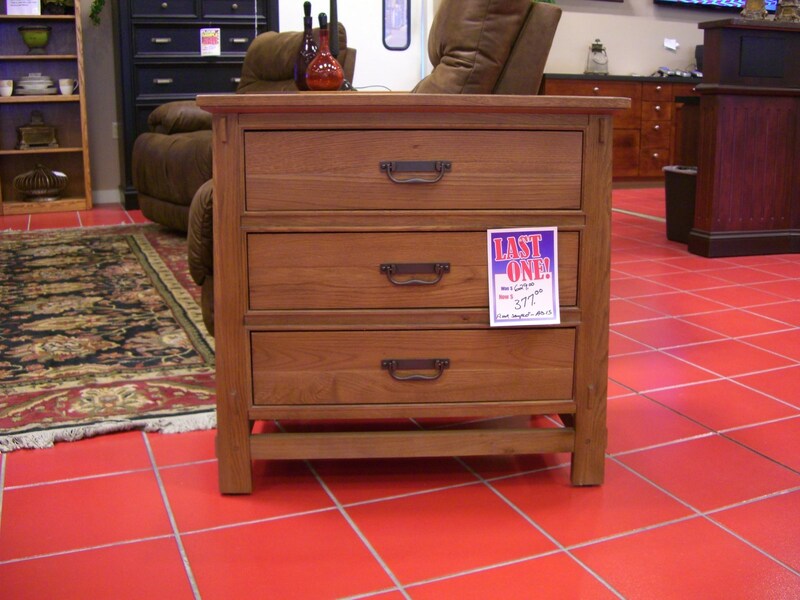 This is an opportunity for you to bring home great discount furniture at unbelievable prices for every room in your home. Our quantities on these items are limited and can sell out at any time so be sure to act fast. 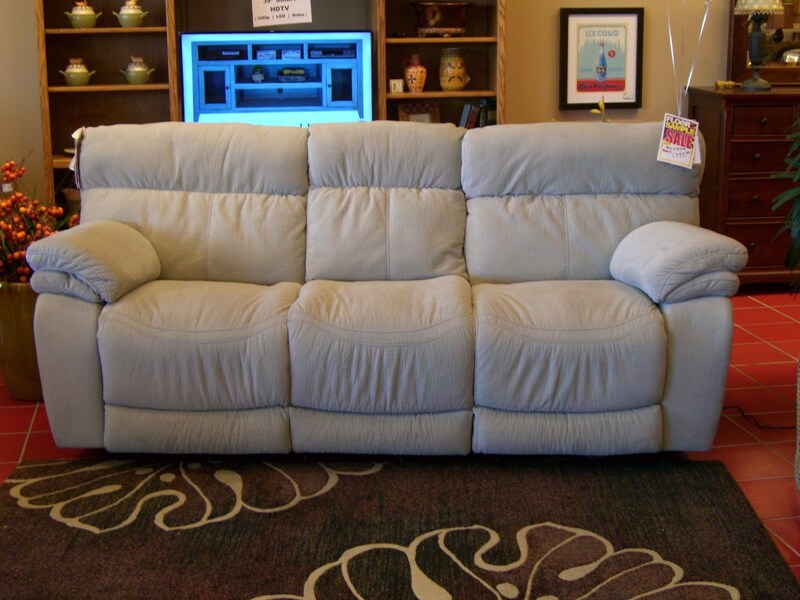 Check back with us often so you don’t miss out on some of the best furniture deals in the Denver, Aurora, Parker, Highlands Ranch, Castle Rock, CO area!